Annalisa Burgos joins Thailand’s former ambassador to the Philippines Thanatip Upatising and his wife Bee at their home to sample a variety of Thai dishes while discussing strong ties between the two countries, and linkages in business, energy, and others. Subscribe to the ABS-CBN News channel! EP 170 : Double degree in culinary for international recognition The Thai government has in its policies to promote Thailand to be the Kitchen of the World and to increase an amount of the internationally recognized Thai restaurants as the sign of good image to the country Today, Dr. Nuttapong Jotikasthira, Director of Rattanakosin International College of Creative Entrepreneurship (RICE) , Rajamangala University of Technology Rattanakosin, he will discuss with us how RMUTR’s international program in culinary innovation could support Thai restaurant businesses with international standard. 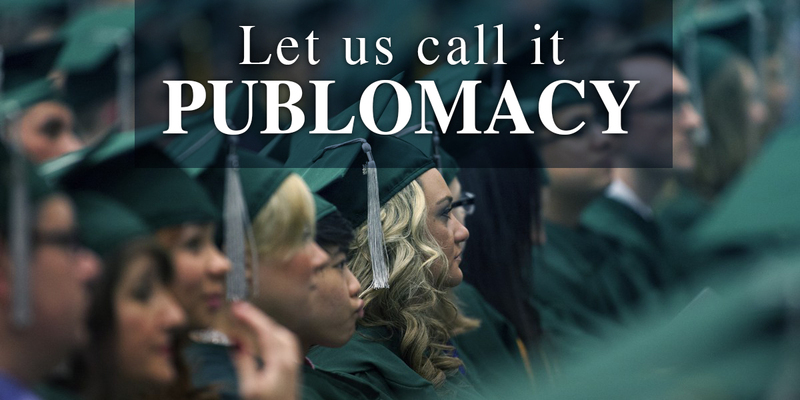 Share the post "Thailand Culinary Diplomacy"
Publomacy.net is an initiative aiming to help in elevating public diplomacy as new field of study in International Relations. 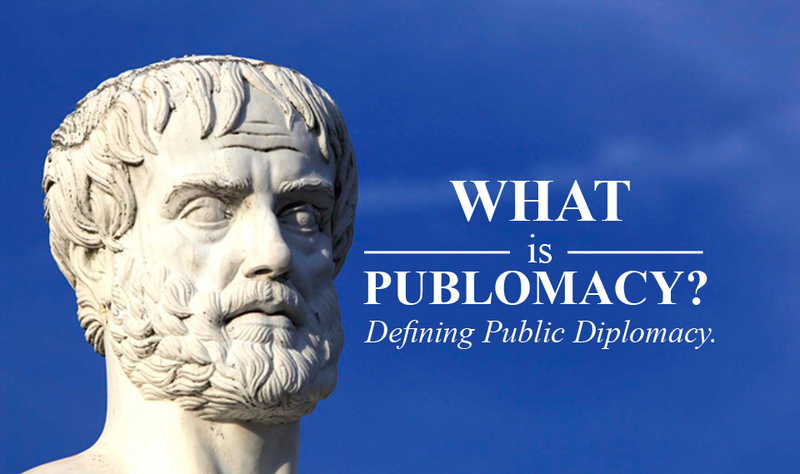 By providing a collection of articles, news, reports, books and links regarding this topic, we hope to give college students and those interested, a catalyst of knowledge about Publomacy. We hope this will help them in their essays, papers or research and even perhaps a career that will develop into a passion in international and intercultural communications.